I am a member of the Collective Bias® Social Fabric® Community. This easy meals shop has been compensated as part of a social shopper insights study for Collective Bias and their client. 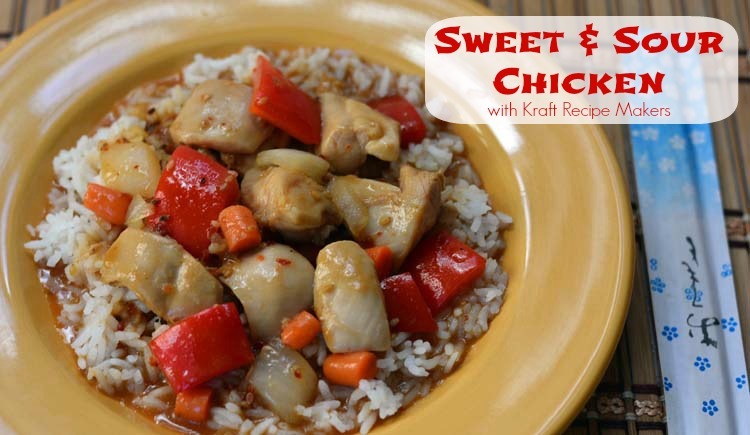 Skip the take out and make an easy meal of sweet and sour chicken at home with Kraft Recipe Makers! My family loves to order Chinese take out. It was surprisingly difficult to find a good Chinese restaurant when we moved to Vegas, but we managed to find one close to our house that we liked well enough. Unfortunately, that restaurant has had some issues passing inspection from the health department so we've been without Chinese food for a few months. 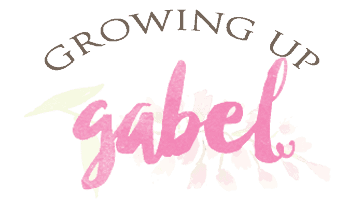 It's been hard but we're surviving! I do make Chinese food often at home and have been making it more often recently. My kids really enjoy sweet and sour chicken, but I never bothered trying to make the sauce. It's just a lot for a weeknight meal. 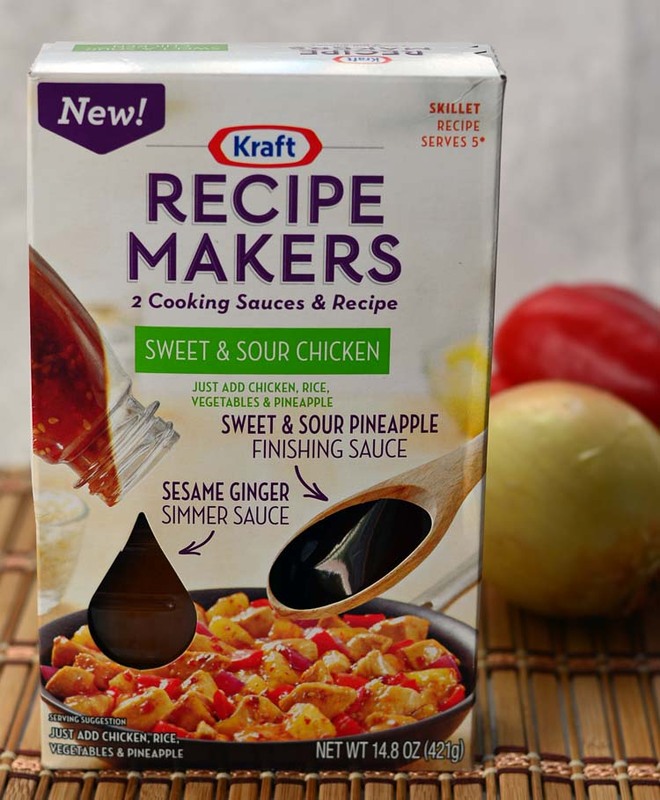 So this week we tried out Kraft Recipe Makers Sweet and Sour Chicken. It looked pretty easy and I liked that I was able to add my own fresh ingredients and skip the deep fried chicken that is often included in the Chinese take out version. The recipe calls for peppers, onions, and pineapple, but my family isn't big on pineapple in warm dishes. Instead, I added carrots and left out the pineapple entirely. 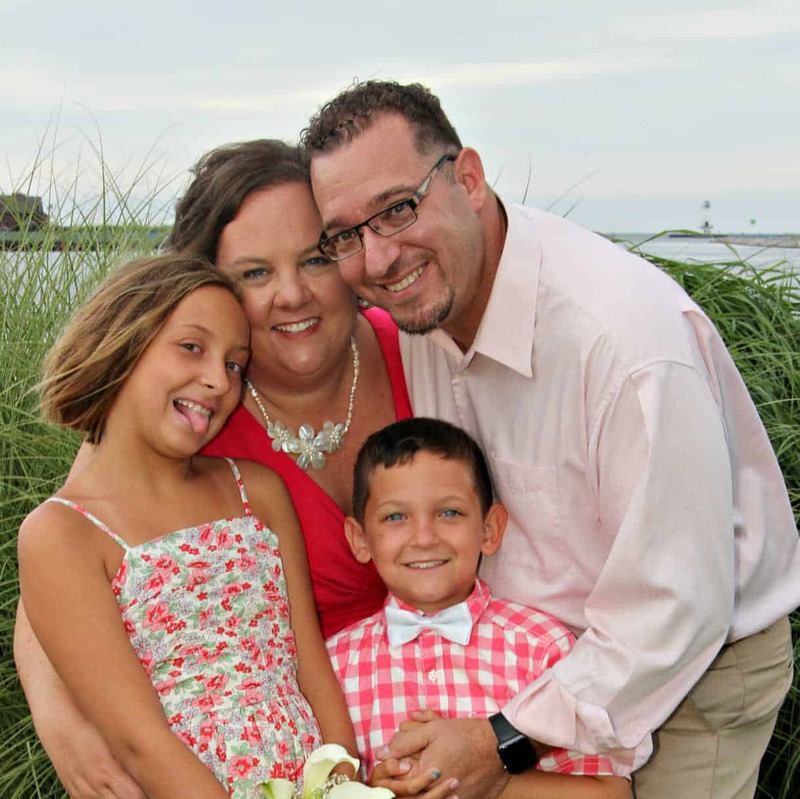 The Kraft Recipe Makers are super easy to adjust to your family's taste and what you have on hand in your own kitchen. I also swapped out boneless skinless chicken breasts for boneless skinless thighs because I had some in the freezer that needed to be used up. The Sweet and Sour Chicken was super easy to make. 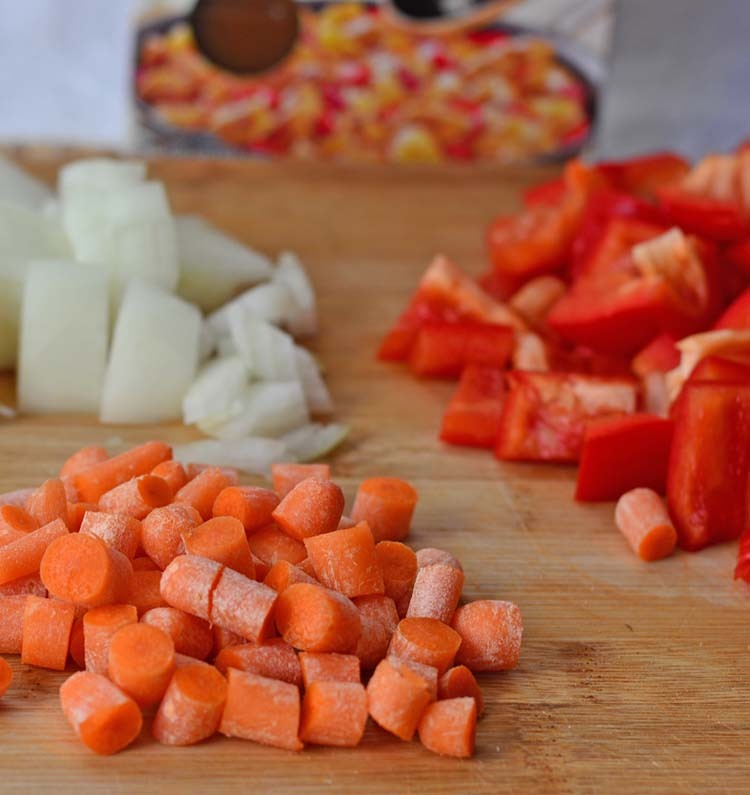 The diced chicken is cooked in a simmer sauce. I added the vegetables with more simmer sauce and then completed the meal with a sweet and sour pineapple sauce. It took about 10 minutes total! One of my tricks to making good Chinese food at home is my rice cooker. I bought it on a whim years ago wondering if I would ever use it. I use the rice cooker at least twice a week! My rice cooker is programmable so I can fill it up and set it to cook even if I'm not home. It definitely makes family meals easier to get on the table. I filled the rice cooker up and set it so our rice would be ready by dinner time. Between the rice cooker and Kraft Recipe Makers, we had one delicious and easy to make Chinese dinner. Ok, it wasn't quite as easy as take out, but it was healthier, cheaper, and just as delicious! This looks EASY and DELISH! Looks pretty easy to make which is what I need. I’ll have to check it out. 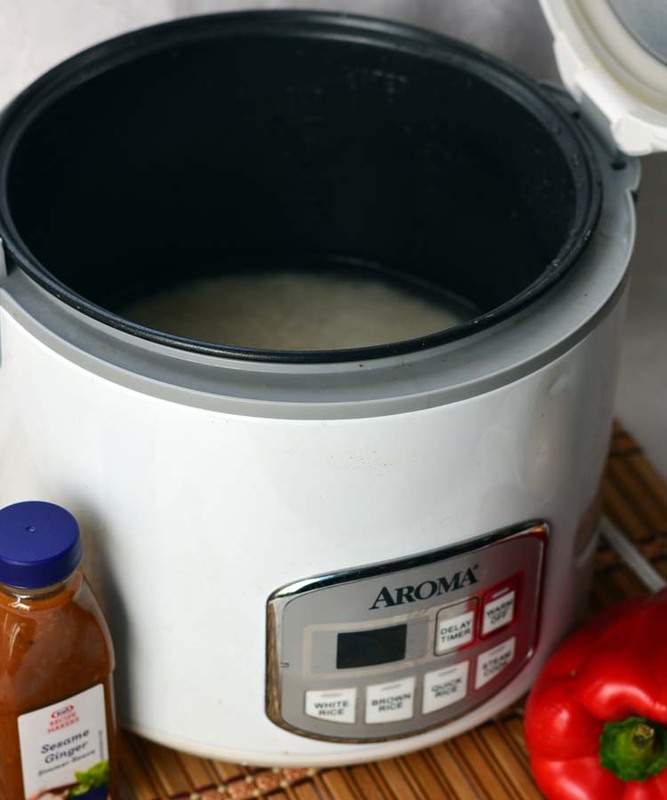 I have a fantastic rice cooker, and I too use it several times a week. We love Chinese food, so I’m sure that my family would enjoy the new Kraft Recipe Makers. I’ll be sure to pick some up. Thanks for the great review! Well that certainly looks delish!! I have never seen those Kraft products but I defintely will head out and buy it, great for my family! Oh I sure would love to take a nice bite into that right now! Oh that looks amazing! I love Kraft recipe makers! I haven’t tried this flavor yet. I think I need to! !